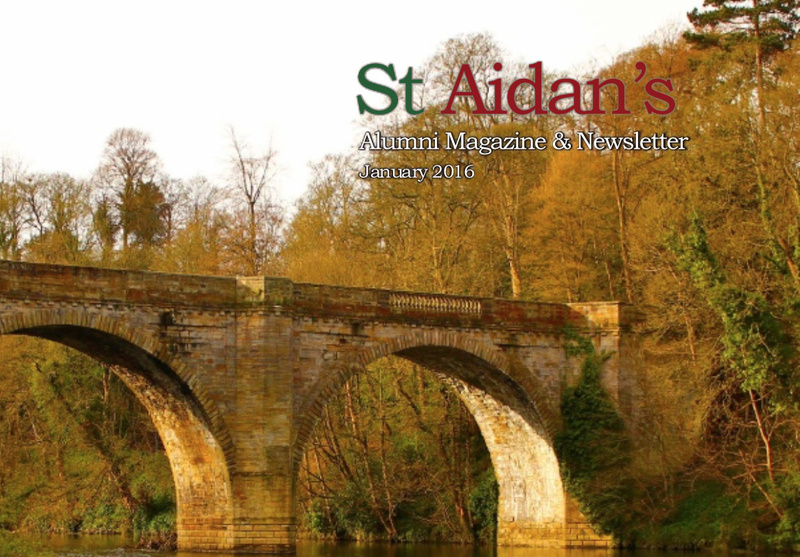 Ever since Aidan's Alumni Association was first set up, as the Former Students Association, it has produced a regular newsletter for members. It aims to keep our members in touch both with each other and with news and events from College. 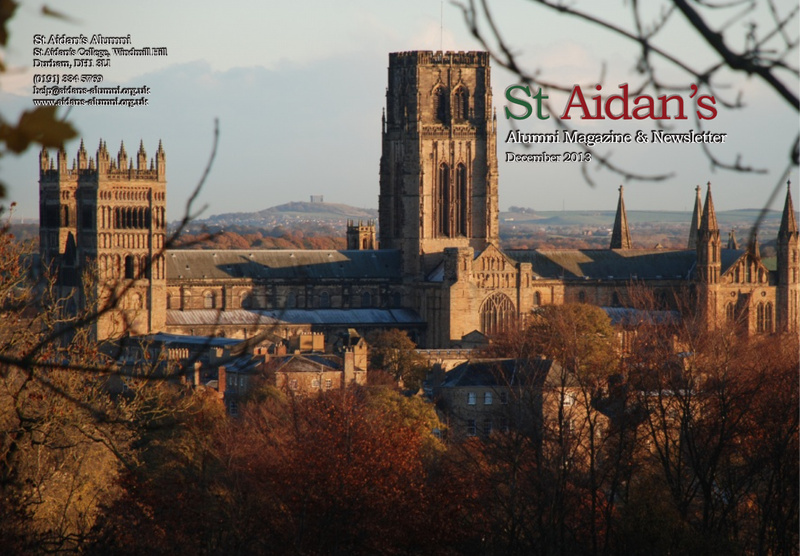 The new St Aidan’s Alumni Magazine, which covers the 2016-2017 & 2017-2018 academic years, can now be accessed by clicking on the link on the right-hand side of this page. The previous four editions can be accessed using the links below. 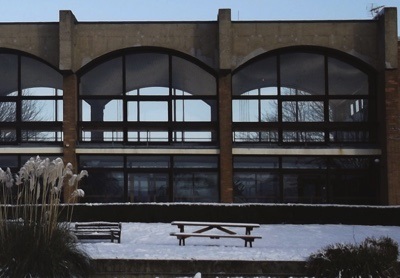 To save on printing costs, the majority of alumni only receive a link to the online version of the newsletter. However if you would prefer a printed version please contact the Association's secretary using the email address below. 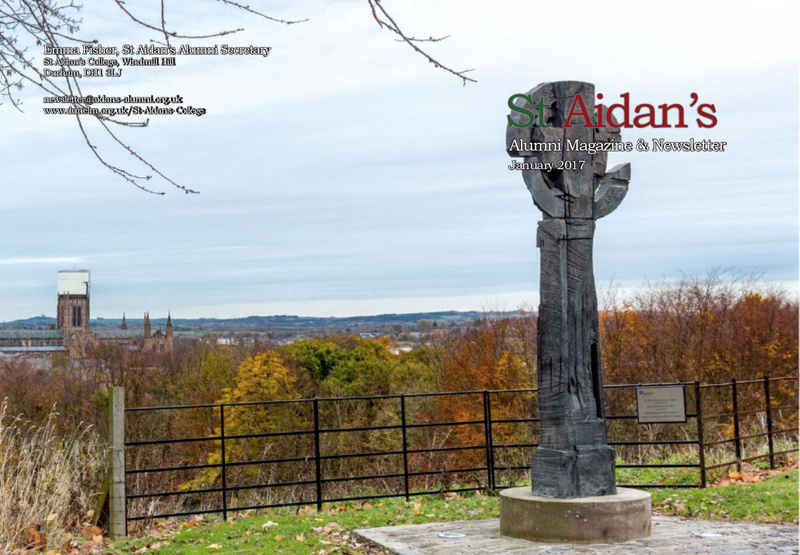 We also send out printed copies to the new Aidan's alumni who will have graduated the previous summer. If you have any feedback or comments on the newsletter, or if you would like to submit an article for the next edition please feel free to contact the editorial team at newsletter@aidans-alumni.org.uk.